What a lovely day we had on the 20th of November. The University Main Building in Uppsala was filled to its limit, with visitors standing along the walls. Thank you for your participation. Images will be uploaded asap. We are pleased to say that we got invited by Biz & Art to participate in their podcast. 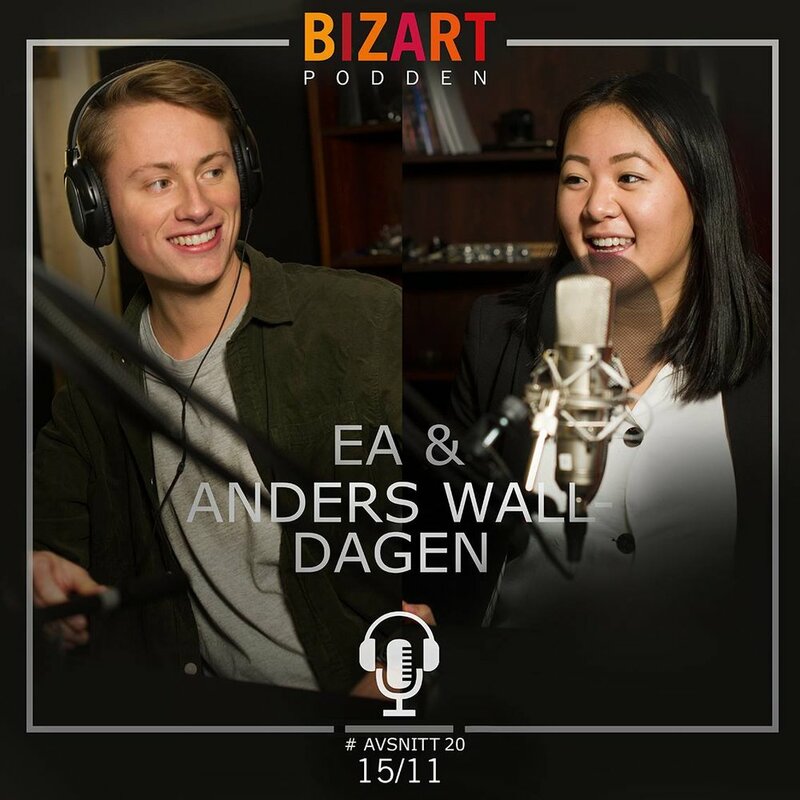 It was a great episode where you get to learn more about the Anders Wall Lecture and the work that lies behind. We also give you a hint about what’s next up for Entrepreneurs Academy. Listen here. 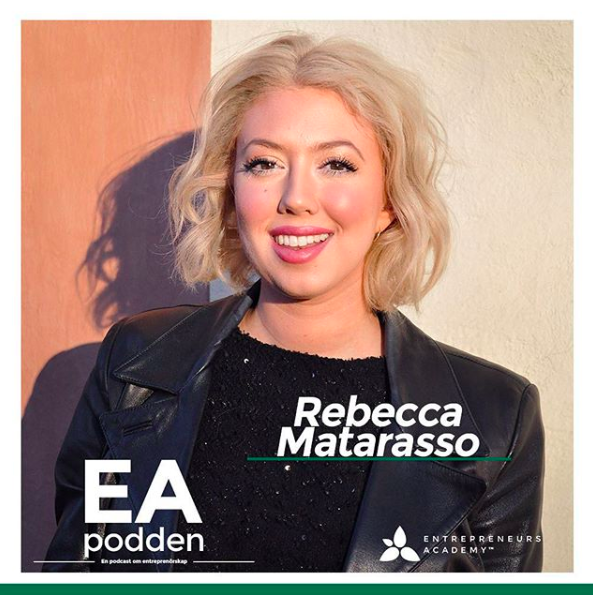 The podcast is in Swedish. Entrepreneurs Academy gathers people with the desire to start something own and meet positive and helpful people. Humans of Entrepreneurs Academy are offered the freedom of taking own initiatives. Welcome to an association where people are encouraged to believe in their ideas - and make them into reality.